It is really annoying when you get stuck on something that you cannot identify the real source of the problem. 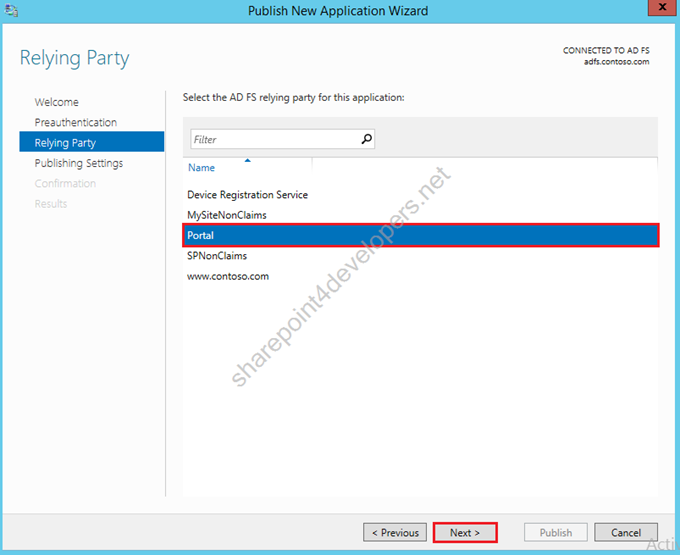 The suspended state with SharePoint 2013 workflows is one of them, really difficult to troubleshoot. In my case only few users were able to trigger workflows, as Contributors, but others couldn't. They were getting to this "Suspended" state. By checking the user permissions on the Library, of a user that could execute the workflow and one that couln't, permissions were exactly the same as Contributors. 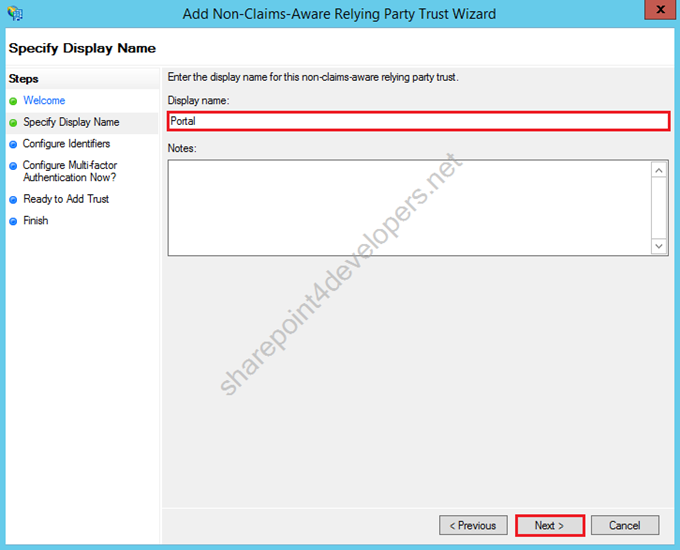 By doing a thorough investigation in this site, OOTB SharePoint groups were mapping both AD Users and AD Groups. There was a good evidence there that I had overlooked, users that were getting to a suspended state were mapped by an AD Group. Going a little bit further, the AD Group was from a different OU that wasn't mapped in the User Profile Synchronization. When the OU path was mapped and the sync was run again...BANG! All the users that couldn't run the workflow, now could. So it is not only the OU where the users are that need to be mapped with User Profile Sync, but the AD groups OU as well. Lesson learned! Hope it helps with your troubleshooting! 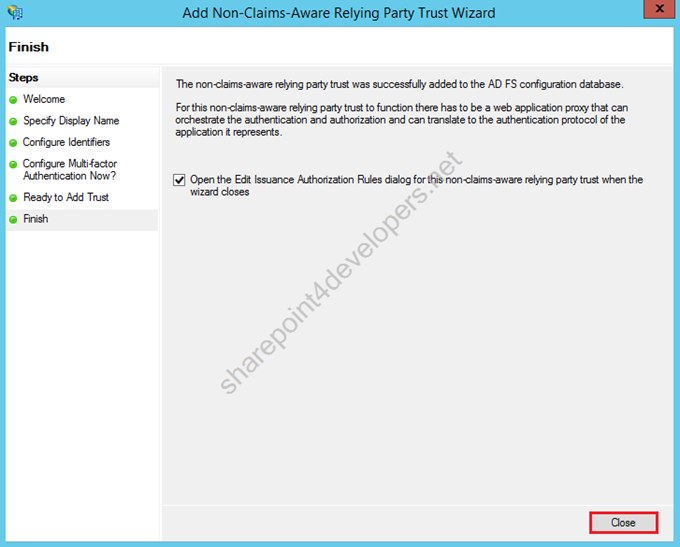 This article shows the steps in how to get the new Web Application Proxy role and ADFS v3 of Windows Server 2012 R2 working on Kerberos in SharePoint 2013, by using a Non-Claims aware Relying Party in ADFS. 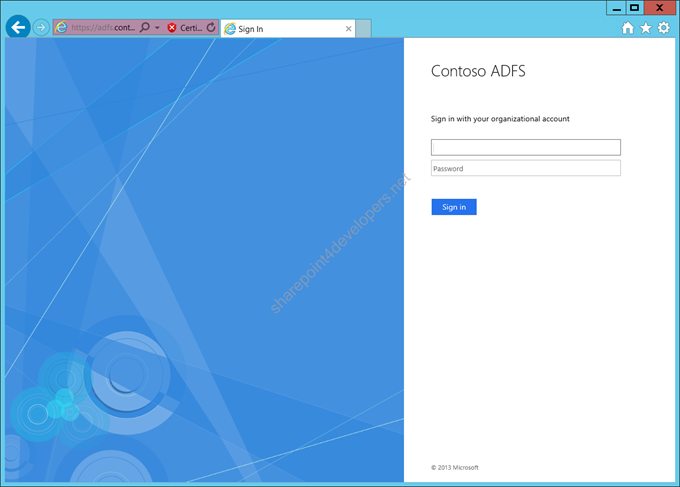 Couple of weeks ago I had the chance to provision the new Web Application Proxy role and ADFS v3 on Windows Server 2012 R2. One of my clients wanted to expose their Intranet for external access. Initially I thought about exposing it using SAML, but because they have lots of BI reports using Excel Services and Reporting Services, migrating to SAML would break these solutions. 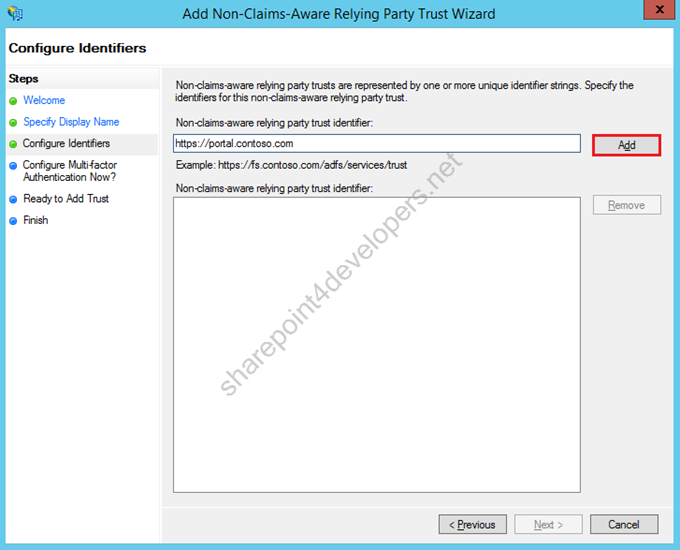 Simply because Claims would need to be converted to Windows authentication. This article explains really well the BI caveats. To get this working seamlessly, Kerberos comes up. 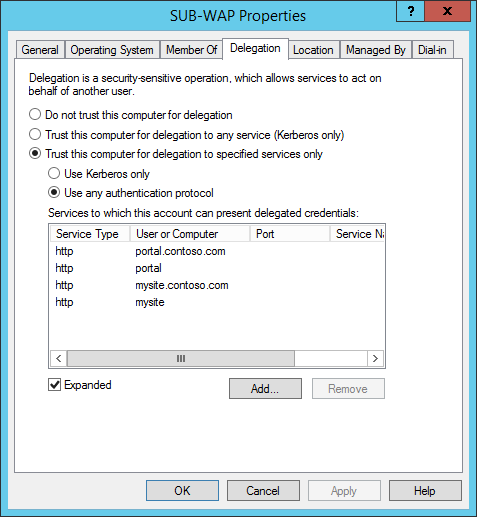 By using Kerberos the backend doesn’t need to be changed. This is what I wanted. 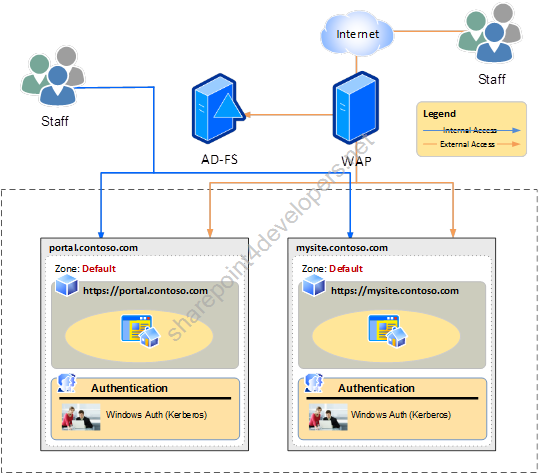 I was looking at the web for resources about implementing WAP, ADFS and SP2013 on Kerberos and found nothing, but if you want to implement SAML, then you will find lots of stuff. Share-n-dipity is your blog for that. My scenario comprises 2 web sites, Portal, which is a publishing site, and MySite, as the name suggests a mysite host site. What needs to happen here is described in in the following steps. 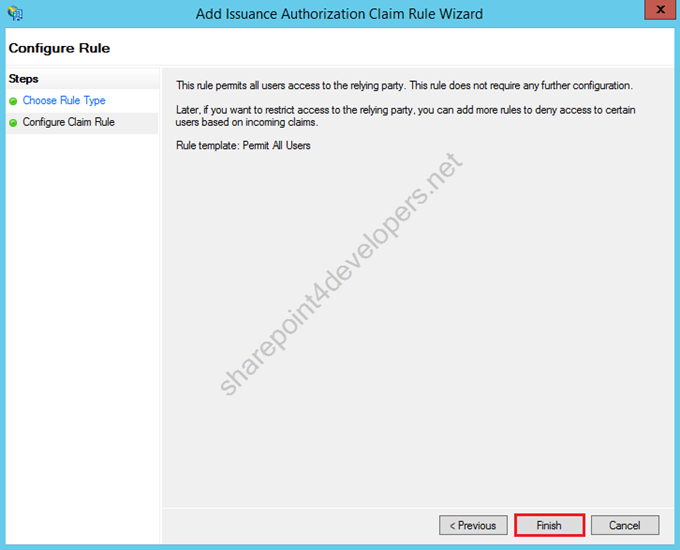 1) On SUB-SP2013, open the Command, run mmc and add the Certificates snap-in, select computer account. 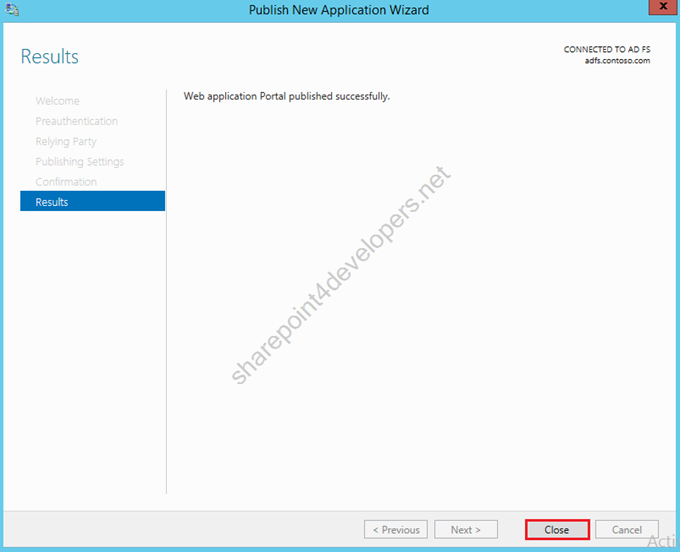 2) Allow the SharePoint site app pool to have Read access on the certificate private keys. 3) Double-click, then on the Delegation tab tick "Trust this computer for delegation to specified services only" and "Use any authentication protocol". 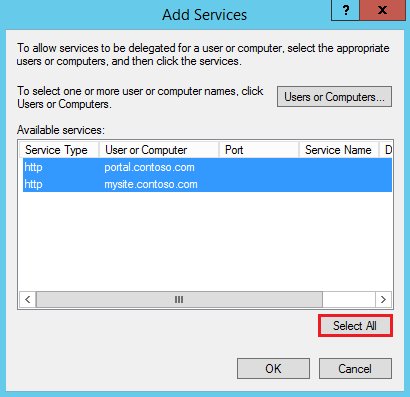 Then add the service account by clicking the Add button. 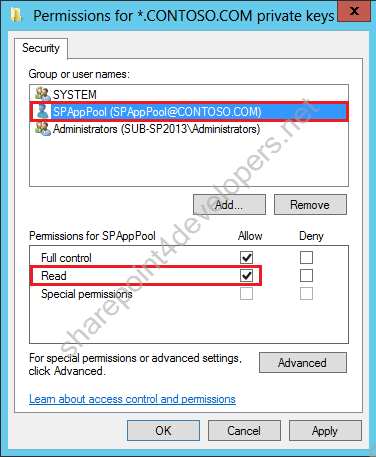 4) Make sure you reference the account contoso\spapppool, which contains the SPNs. Select All services returned. 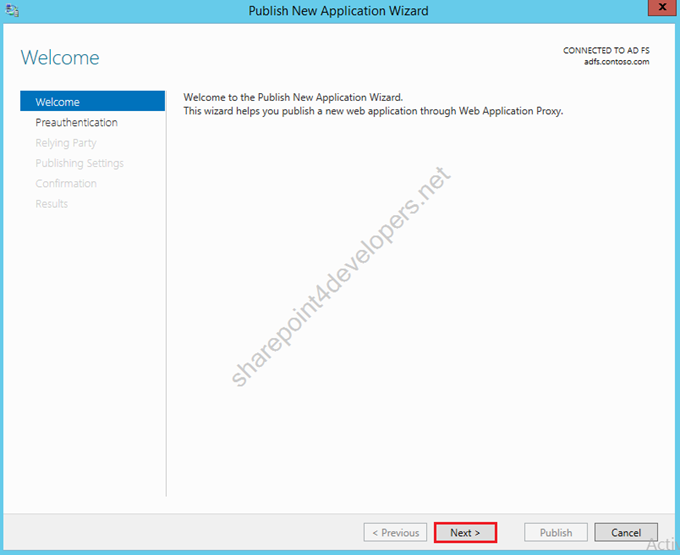 1) On SUB-SP2013, go to Central Admin > Manage web applications. 2) Select the website Portal and click Authentication Providers. 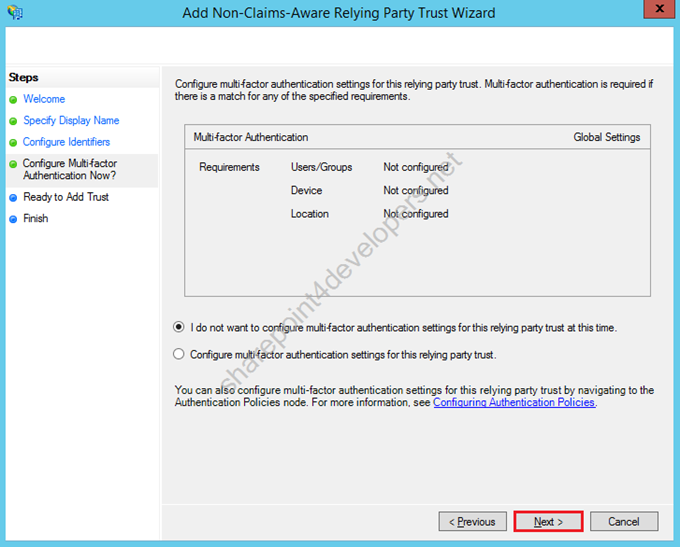 3) On the Authentication Providers, select the Default zone. 4) Switch the Integrated Windows authentication to Negotiate (Kerberos). 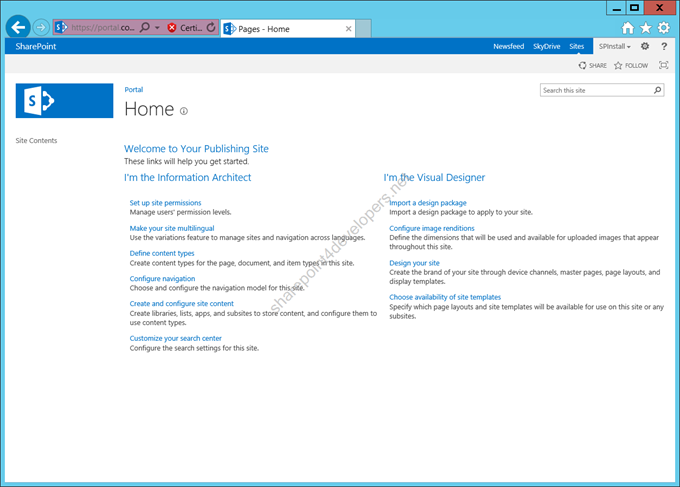 5) Repeat the same on MySite. 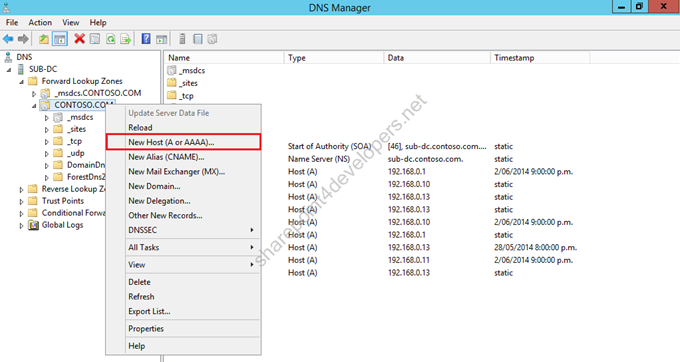 1) On SUB-ADFS, open the AD FS Management. 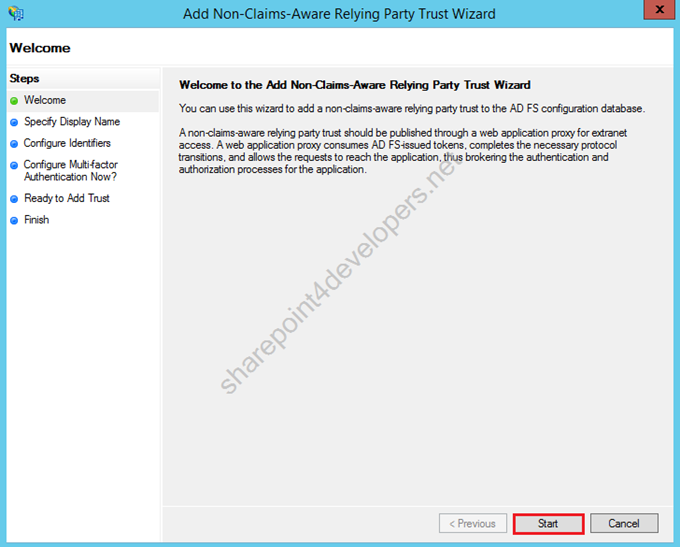 3) The Wizard starts, click Start. 4) In the display name, type Portal, then click Next. 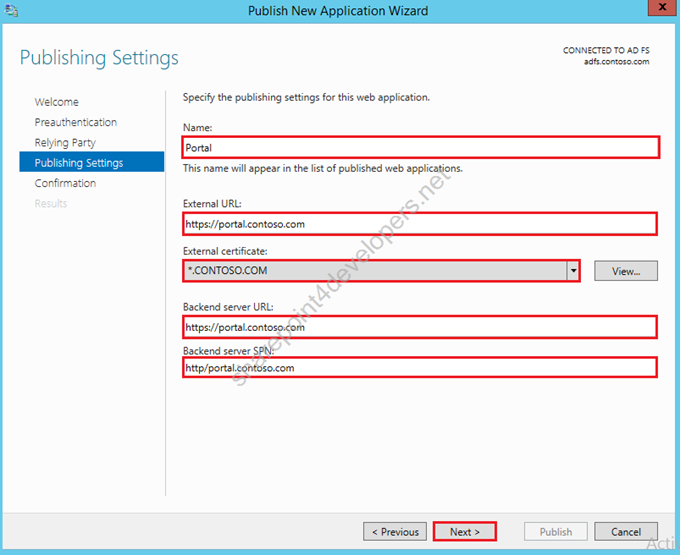 5) As the identifier, define the URL https://portal.contoso.com, click Add. 7) In my lab I am sticking to the default values, click Next. 8) This is the second last screen to confirm what you have done, click Next. 9) Let the standard checkbox ticked, click Close. 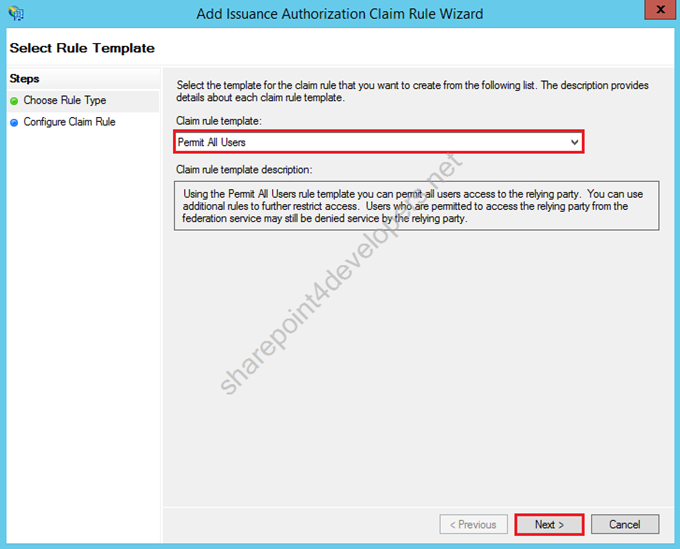 10) Now you are able to edit the claim rules for Portal, click Add Rule. 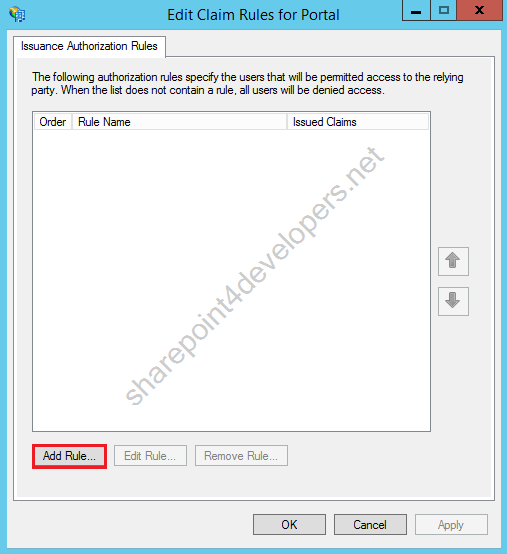 11) Select the rule “Permit All Users”, then click Next. 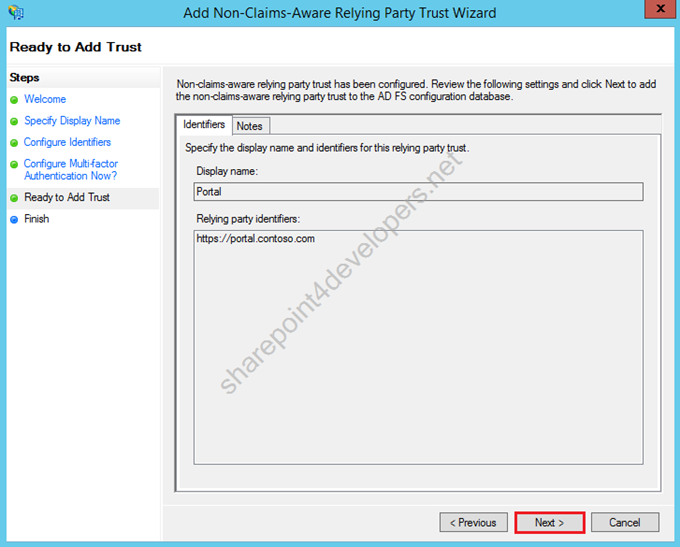 14) Repeat the same process to create a Non-Claims-Aware Relying Party Trust for MySite. 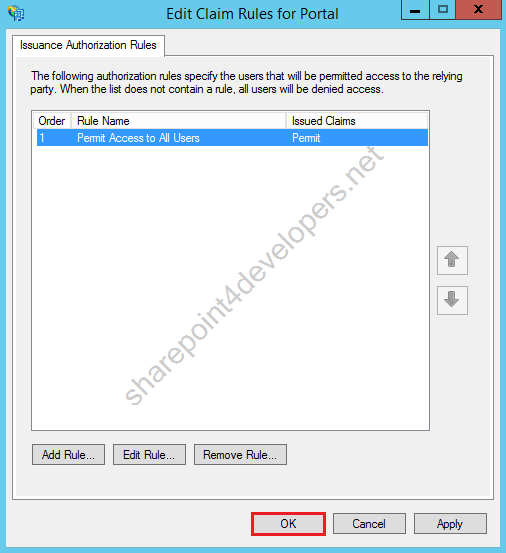 1) On SUB-WAP, go to Remote Access Management, click Publish. 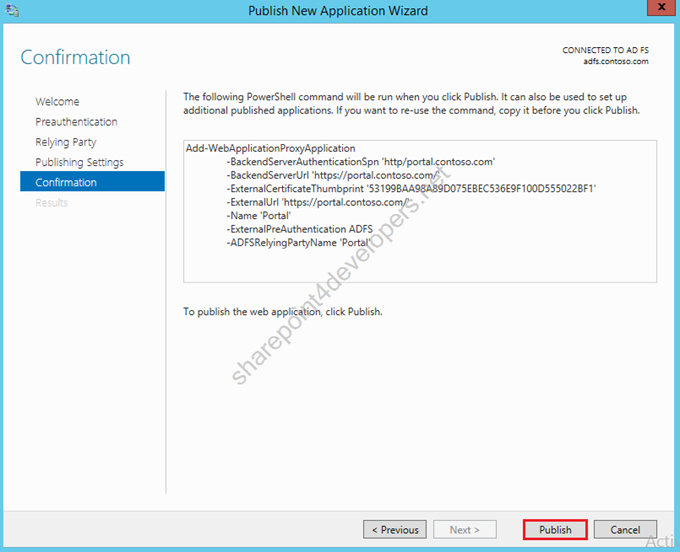 2) The Publish New Application Wizard starts, click Next. 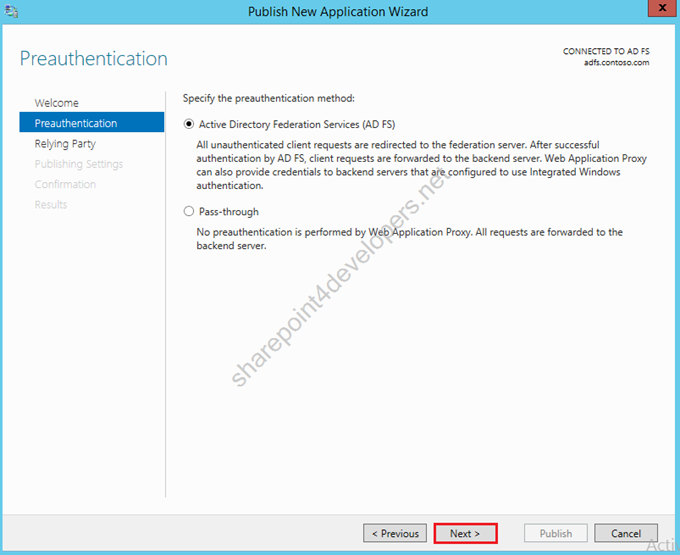 3) As preauthentication mode, let AD FS selected, as it ensures that requests are authenticated first via AD FS. 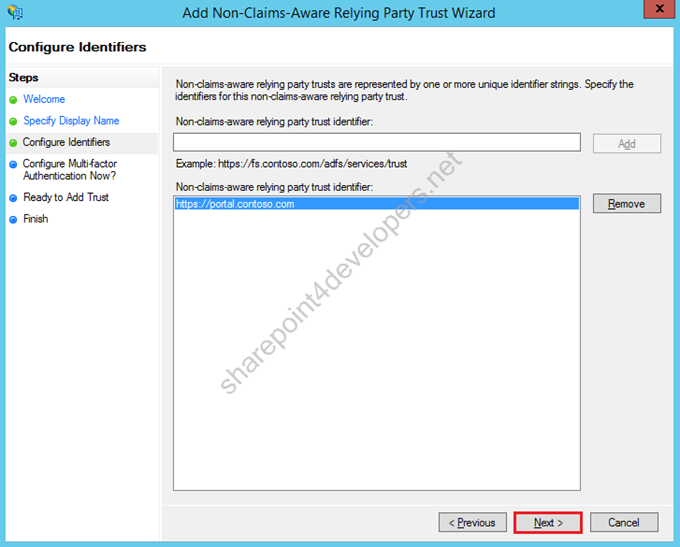 4) Select the Non-Claims-Aware Relying Party Portal, created in the previous step 4, click Next. 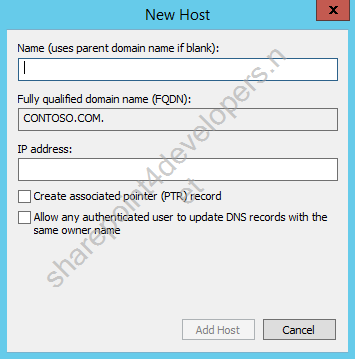 5) In this screen specify a Name, External URL (https), External Certificate, Backend Server URL and Backend Server SPN (as created in step 3), then click Next. 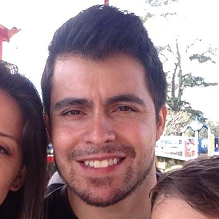 Hope you have enjoyed this post. I also hope it helps you. Let me know if you have questions about any variance that I have not covered here. I may be of help. Thanks for those that showed up at the Auckland SharePoint User Group meeting.